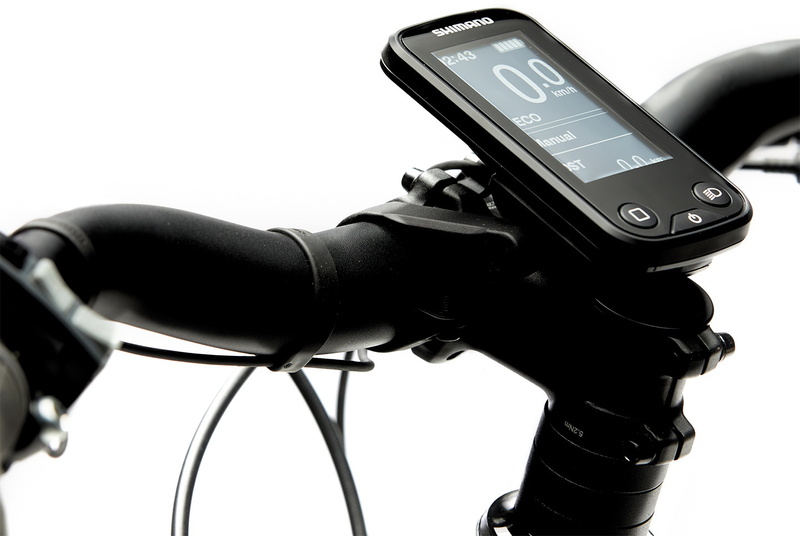 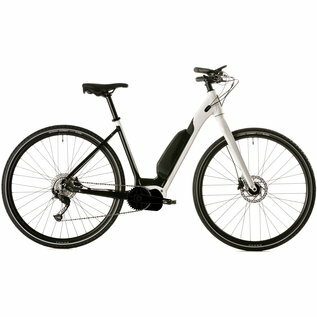 Powered by the new Shimano E-5000 STePS system, the new Connect is for those seeking a fun and easy-riding ebike. 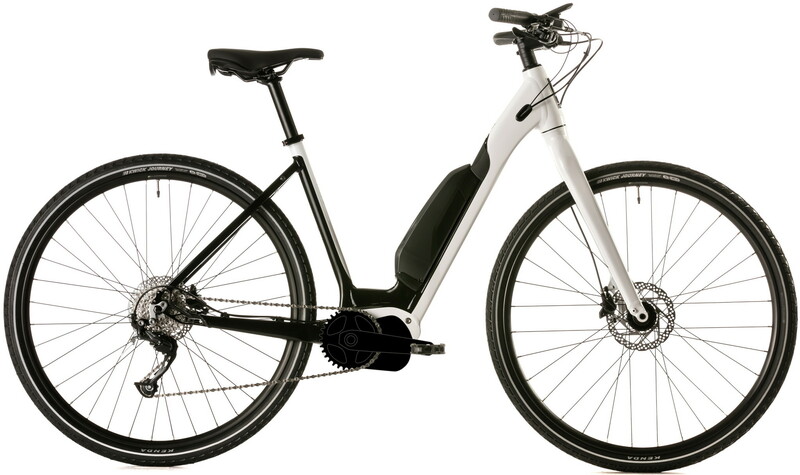 The power-assisted ride lets you go further with less effort. 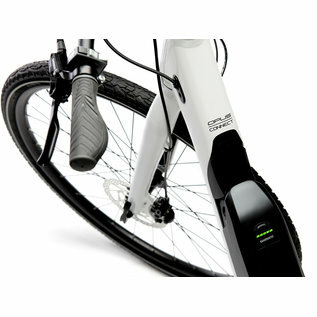 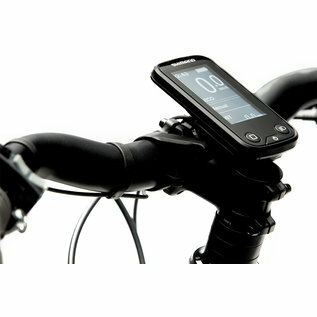 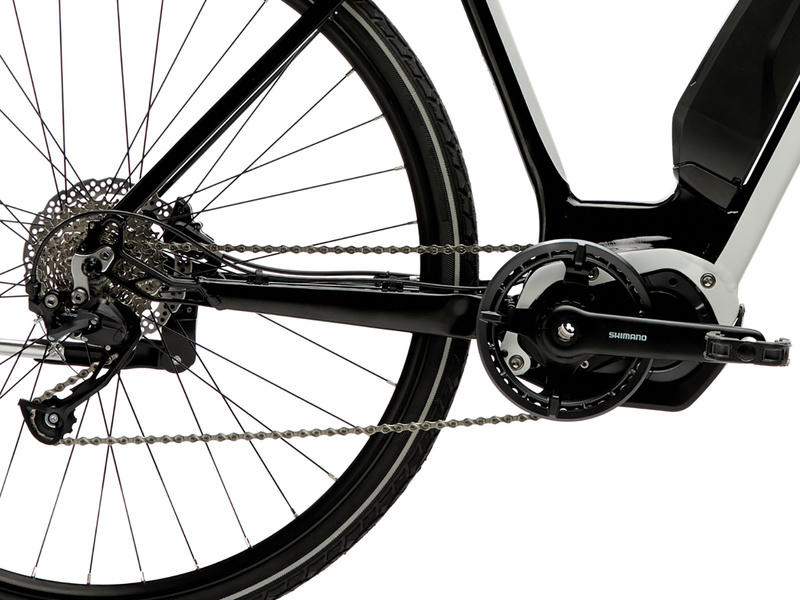 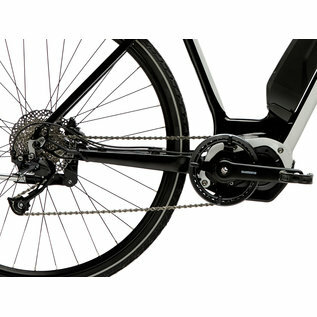 The semi-integrated downtube battery from Shimano is combined with a powerful motor which offers 3 power-assist modes. 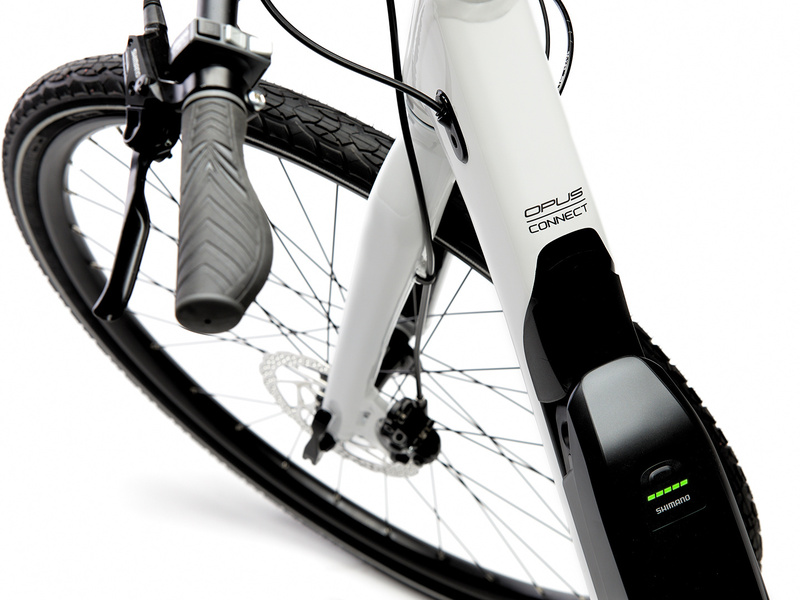 Whether you want to go up that famous hill, out of town, or commute to work, the new Opus Connect is the smart choice. 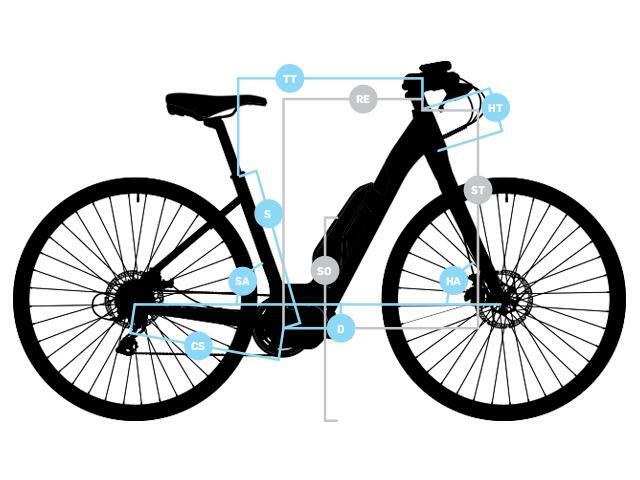 ± 2" 5'2" 5'6" 5'10"